Let me tell you, trying to decide what block I wanted was a headache! I went back and forth for months! In my usual way, I made my decision at the very last second. Did you all see the great blog hop last month that Moda had that featured alphabet blocks? *The link to the hop is no longer working. =(* I decided I wanted my bee friends to make the first letter of their first name and to put their own personality in it. After I get all the blocks I will make the rest and use colors to bring them all together, or do something else entirely. It is a work on progress in my mind. Last week I started quilting my Swoon. It is taking forever! I am on the homestretch now. The end is in sight!! I love it! Your Swoon looks lovely! I can't wait to see it all finished. I REALLY need to start work on the first of two Christmas Gift quilts. But the past week hasn't been too good and I'm just not "in the mood" to start a new project. Gosh I hate when I lose my mojo! Maybe seeing your Swoon all finished with give my mojo a kick! Take care! I just noticed her R fabric is "ruler" has r's on it! How sweet! Oh....I'm looking forward to seeing your Swoon finished. It looks so pretty already! 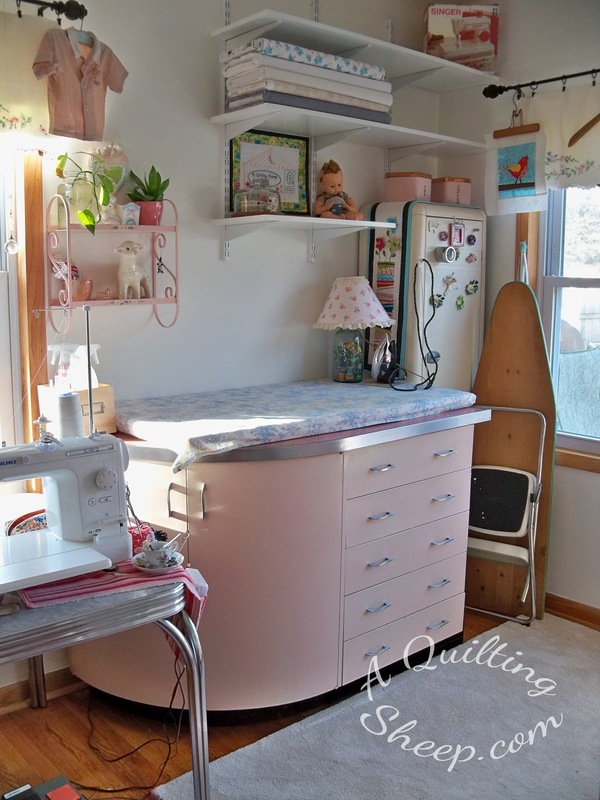 I love how the straight line quilting looks...considering this for my quilt. 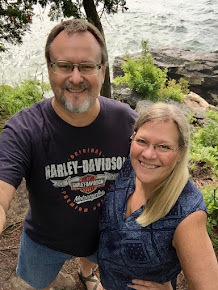 I suffer from perfectionism so when I am ready to actually quilt I am afraid to start and ruin it...Have a happy, blessed day, Amy! How much fun is that!! It will feed my spirit we we get 8 inches of snow with wind tomorrow...I am in Indiana right:...not Alaska...just checkin! 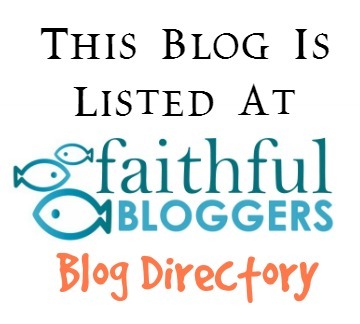 Thanks for your blog posts! also love your R block that your friend sent AND the fabric too!! Love the block. Your swoon is looking beautiful as usual. I need to get back to mine. Have fun. That 'R' block is sew cute! I've been in some block exchanges, and forgot (didn't think) to include a hostess gift. I finally remembered with my last exchange. Don't worry about it. Your swoon quilt will be so wonderful....can't wait to see it quilted. Cute block you received as the Queen Bee! Can't wait to see the rest of them. Still in awe of your swoon quilt. 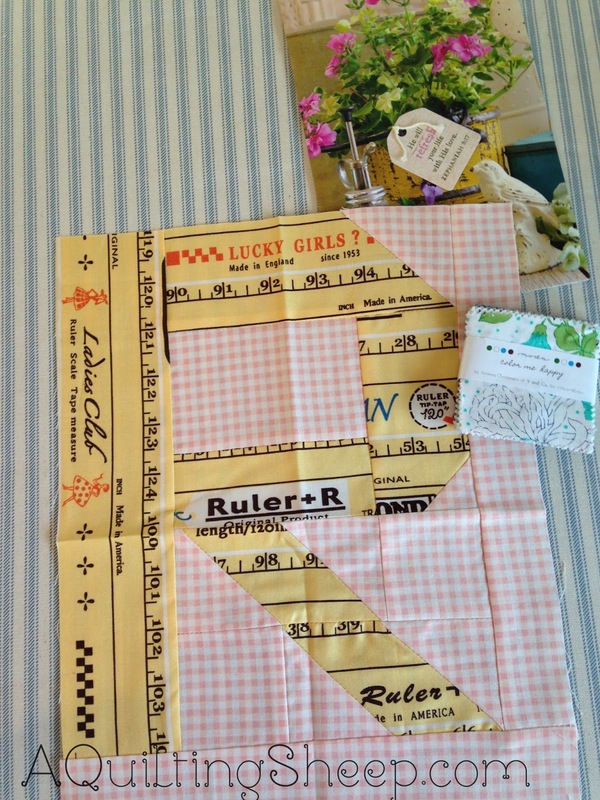 Renee's block is really cute with the ruler fabric. And I love your swoon. Can't wait to see it finished. For my month to be Queen for the Global Scrap Bee I chose "Scrap Jar Stars" It is very hard to decide on a block. Can't wait to see your letter quilt! Love the look of your Swoon! 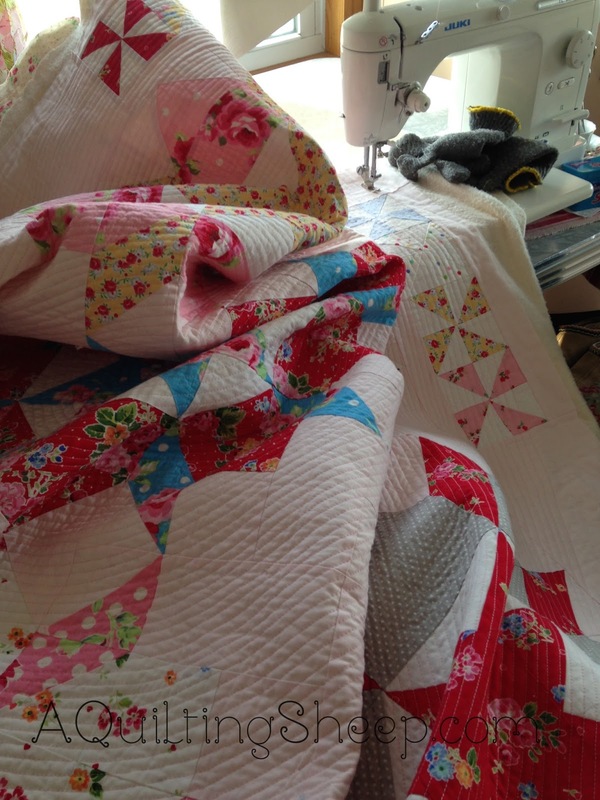 Very brave to quilt it yourself, as it is a big girl! Your R is just perfect and the ruler fabric is the icing on the cake! that should be fun to get the letters. you might even be able to spell some words. I am actually working on the letter blocks myself. I can see how your quilt would take so much time. Close quilting! Oh I am a "lurker"! I have followed your bolg for a while now and have enjoyed it emensly. Your swoon is beautiful and I love the lined quilting. Goes to show you simple is sew nice! I missed the alphabet QAL - but it is ok. Keeping busy with obsessive sewing as usual.